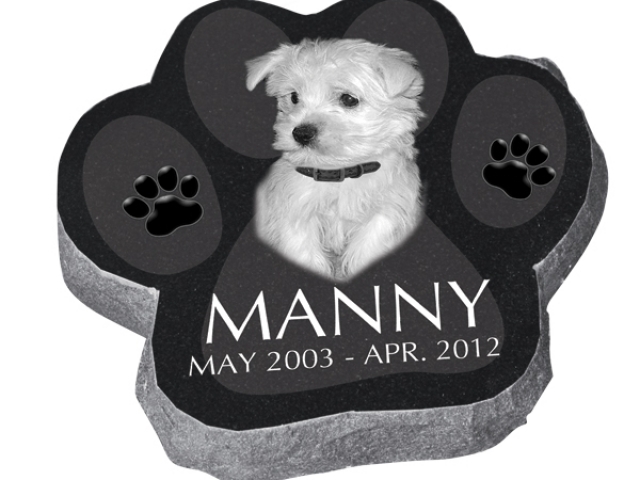 Commemorate your beloved pet whether your dog, cat, bunny, horse etc. 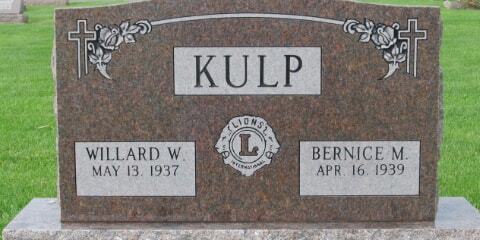 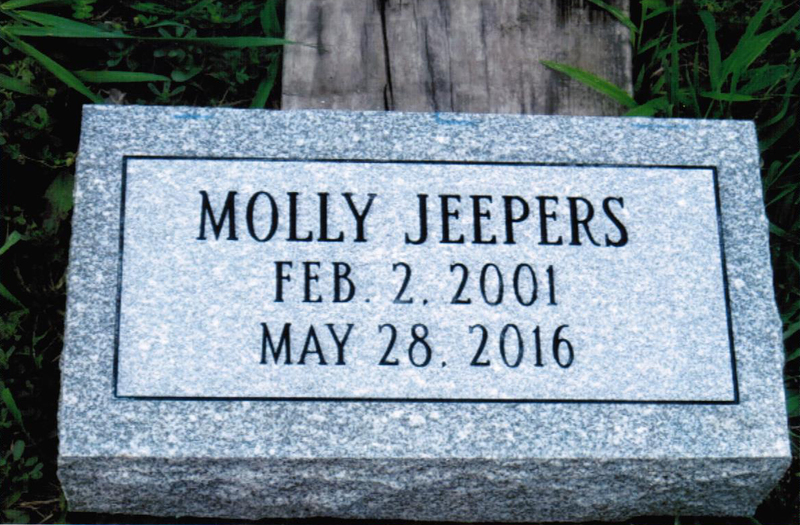 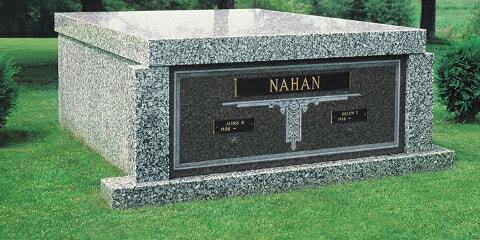 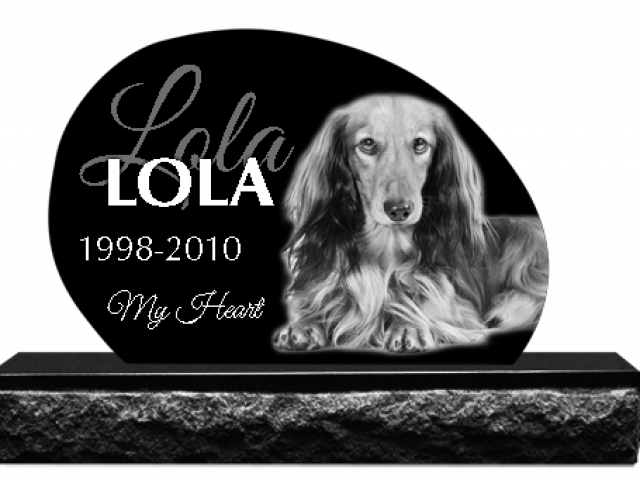 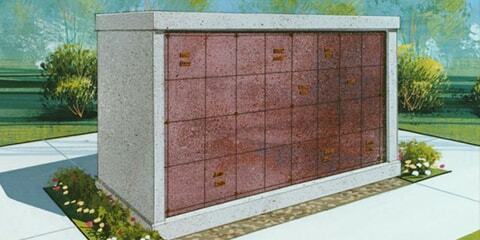 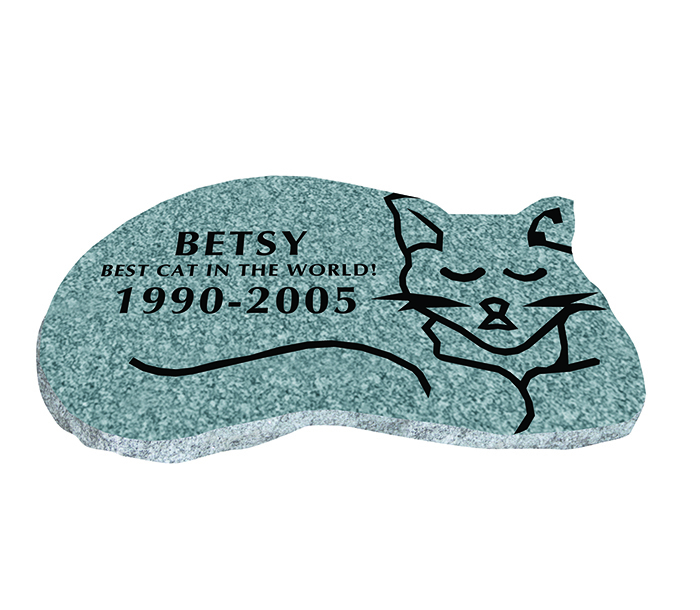 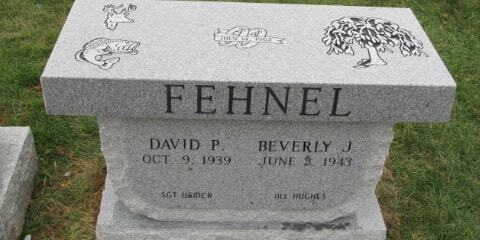 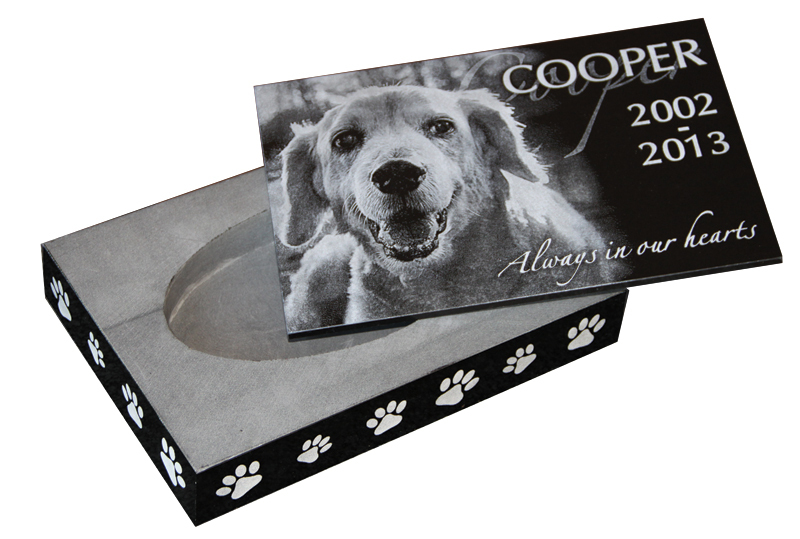 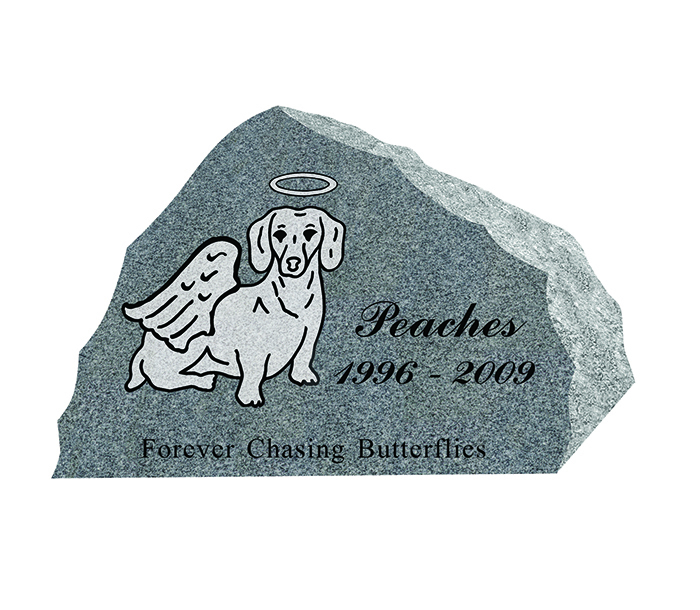 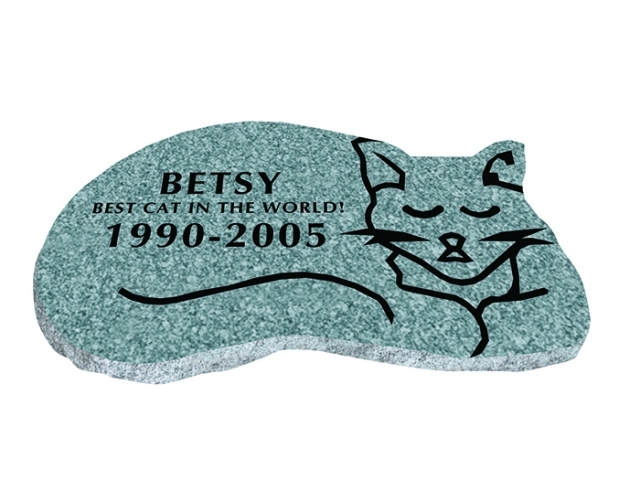 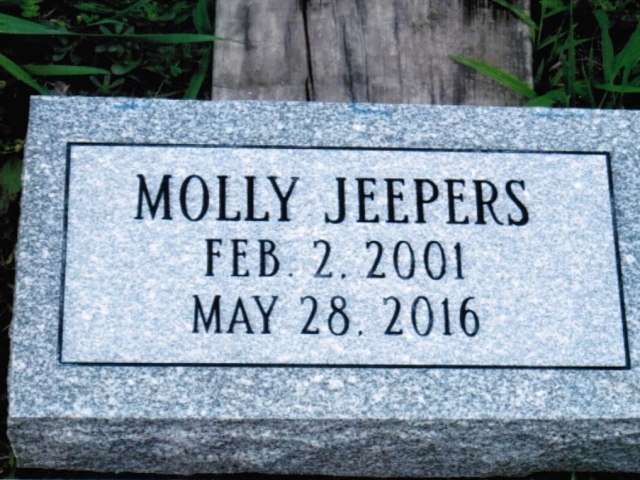 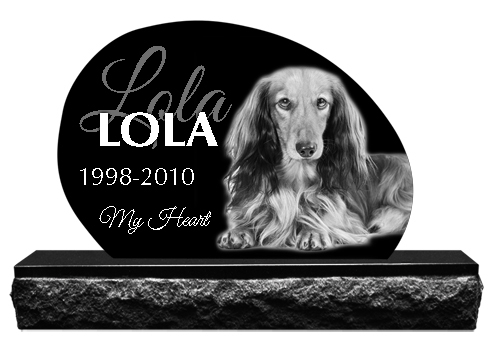 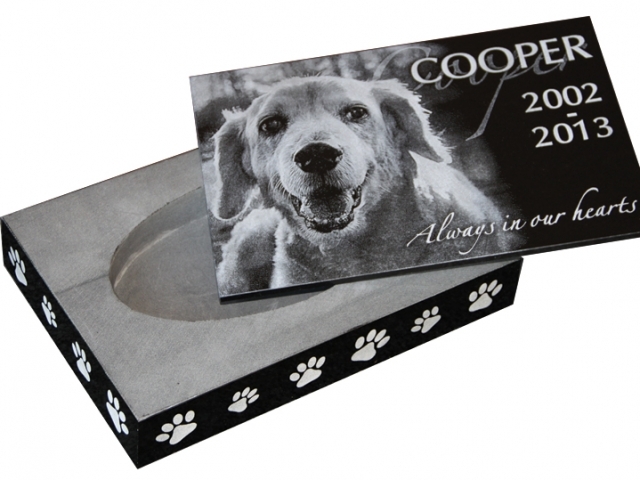 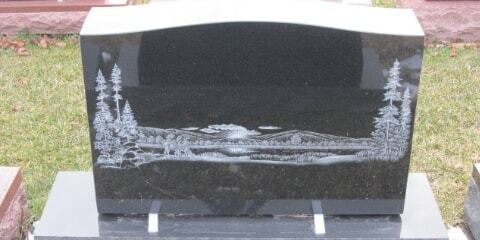 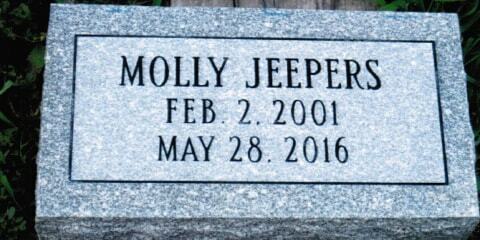 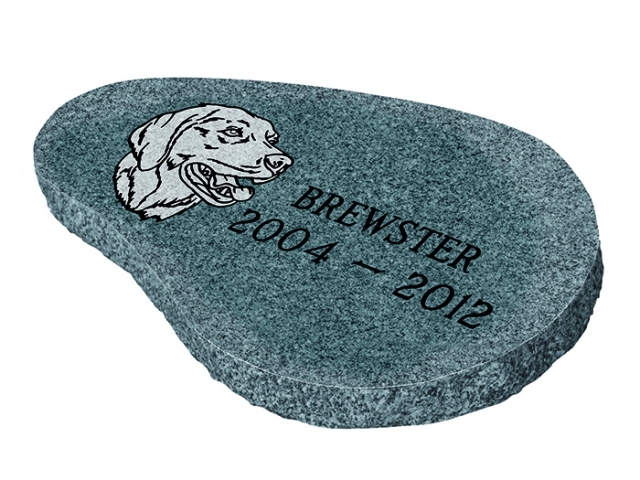 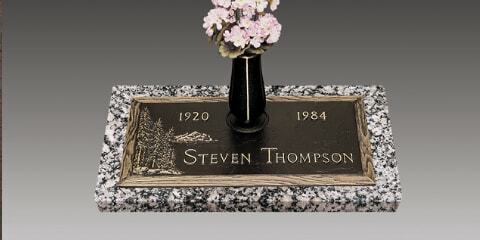 Here we have pet monuments, memorial tombstones, nameplates, and gravestones that can be customized to their name, photo, and dates. 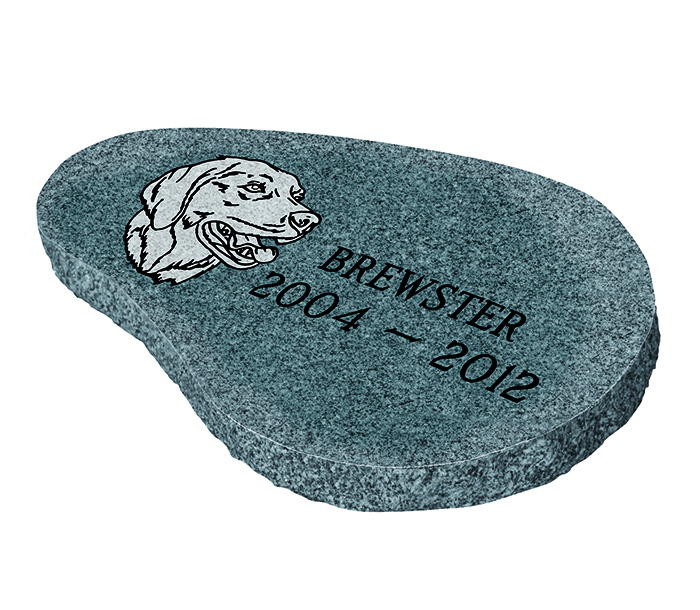 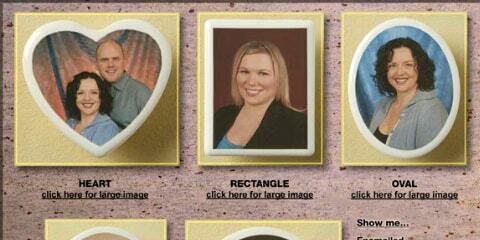 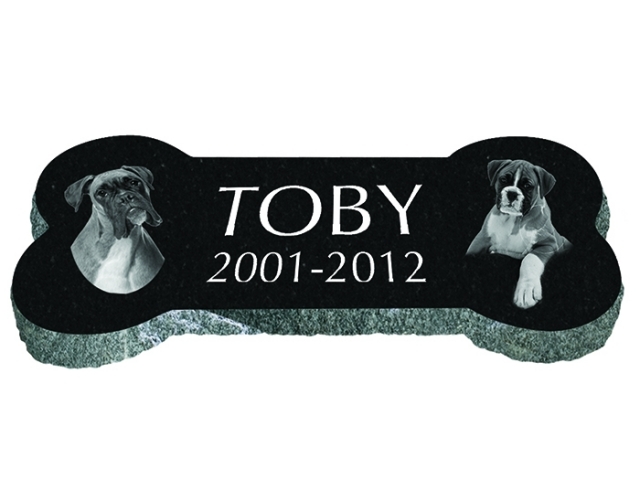 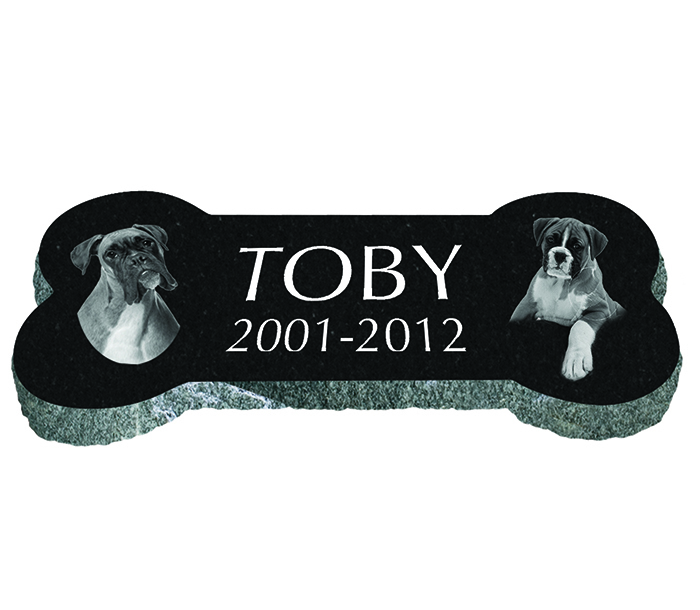 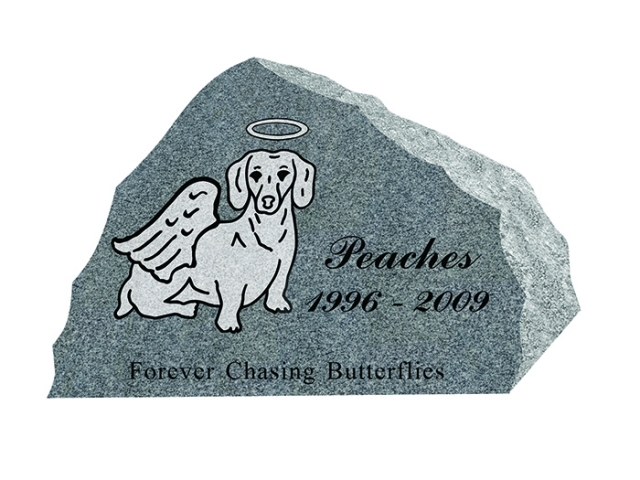 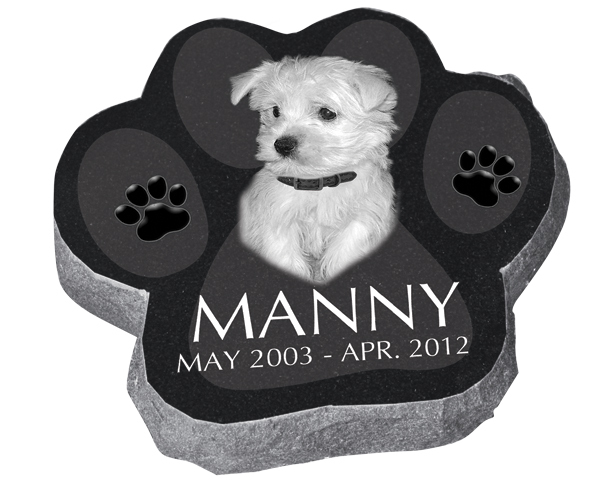 Browse all of our memorials for dogs and cats below.